Their are many reasons why you may want to see if you have a criminal history or not. 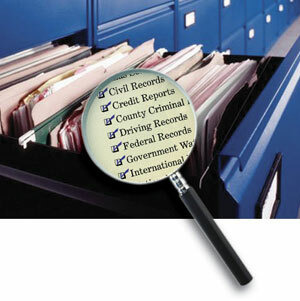 You may not know what is on file or what crimes you may have committed are still on your record. This is why it’s a good idea to look up your criminal record to see what exactly is still on your record. You can do this by visiting your states Justice Department website. This government website will usually have a link to where it will let you do a background check on yourself or request one as well. It will take some time to get your record from these government websites and it will cost you money too. Another choice is to get a criminal record check done by private record providers. 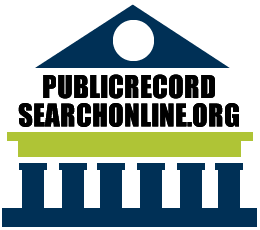 These private companies offer you instant access to public criminal records searches and reports. These services also cost money as well. Because you can not expect to get your criminal record for free, well at least not a complete and accurate report. So let me know if you find out how to look up people’s criminal record for free. When you get a criminal history check done you can expect the report to show you a person’s detailed criminal convictions amongst other things such as their past and current addresses, possibly where they work, relatives, social and economic status etc. You won’t really be able to find out if someone got arrested or if they have a warrant by looking at their background check online or offline. A person’s criminal rap sheet will show what they have been convicted of not charged or arrested for.